​PROUDLY SERVING SEYMOUR AND SURROUNDING AREAS FOR OVER 30 YEARS. 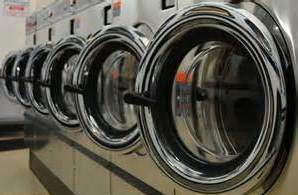 Choose from Over 50 Different Commercial & Industrial Size Washers and Dryers: Double Load, Triple Load, Maxi Load, and Mega Load Washers. We also have Maxi & Double Stack Dryers. We are Across from Town Hall And the Post Office and Right Next Door to the Auto Zone. 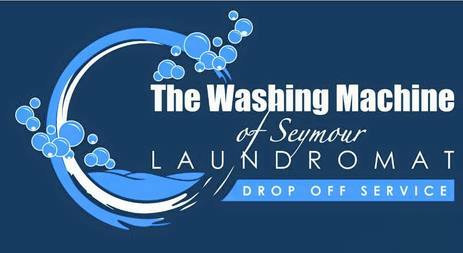 Hours are 6:30AM to 8:30PM with last wash/dry at 7:30PM. 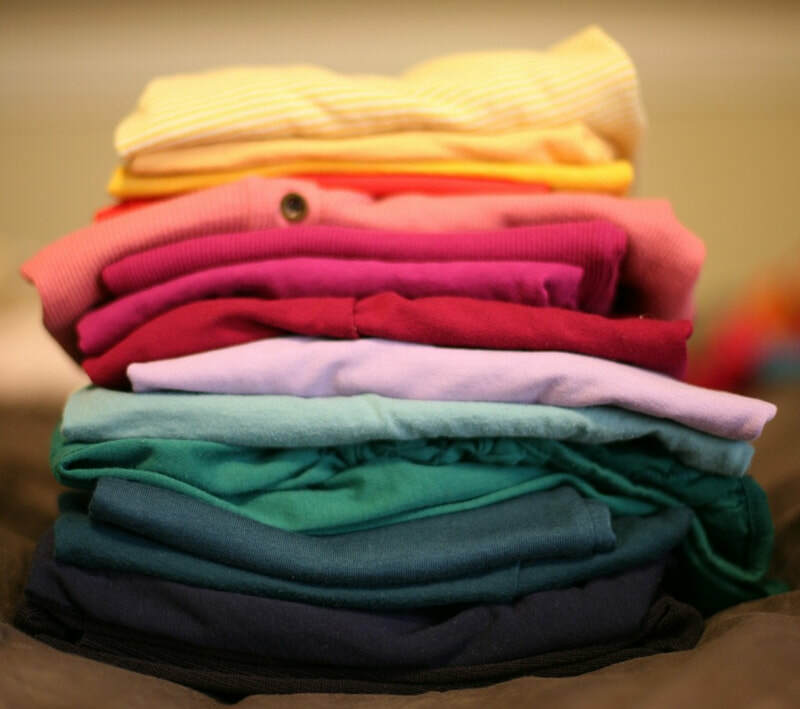 Drop Off your Laundry at our Modern Facility And Let Our Professional Staff Wash, Dry, and Fold Your Laundry In Separate and Dedicated Washers and Dryers. Available 7 Days a Week from 7 AM To 8 PM with a 24 Hour Turn Around Time. 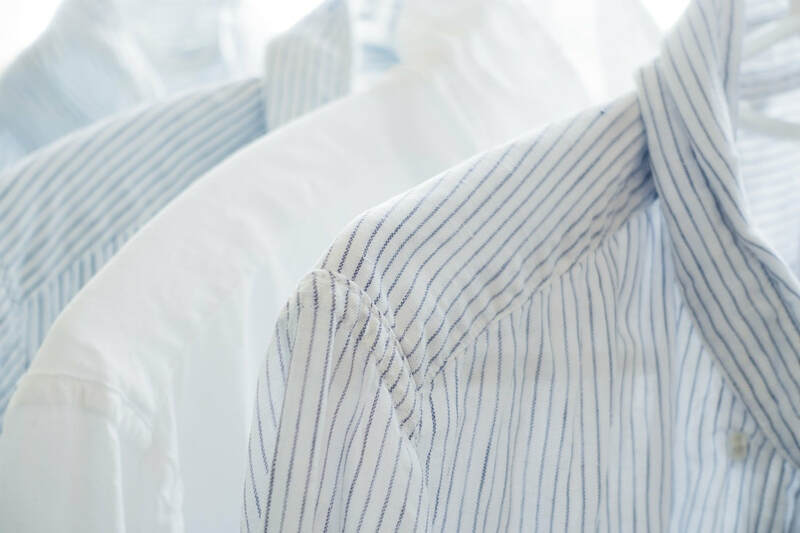 ​We provide commercial laundry service for virtually every industry. We pride ourselves with outstanding customer service, cleanliness, and affordable prices to make your life easier and your business run smoother. 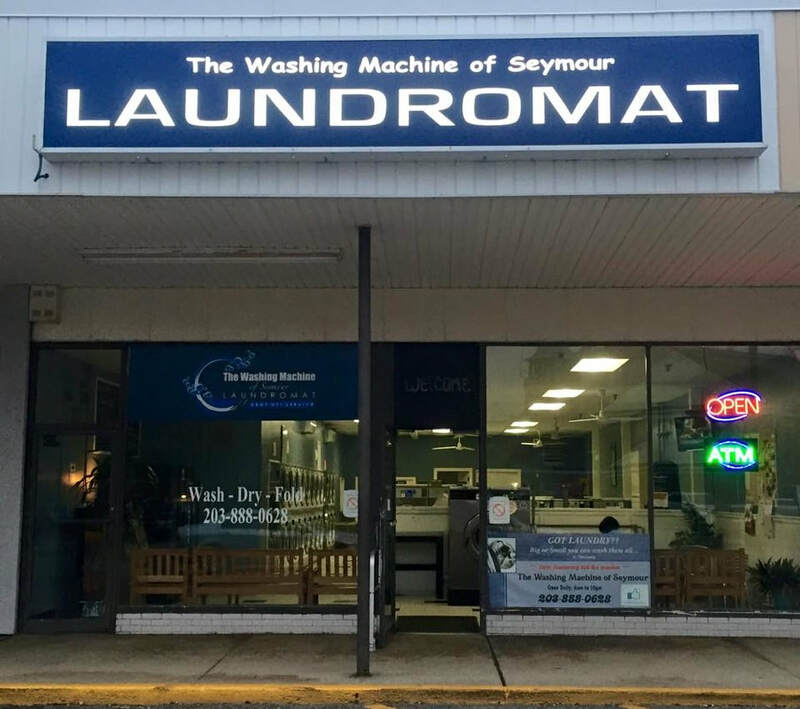 ​We have made arrangements with Top Notch Dry Cleaners in Waterbury CT to pick up from our facility and professionally dry clean in their facility. You are billed direct from Top Notch. ​We have made arrangements with Carmen who has 40 years experience in tailoring and alterations. She can handle everything from dresses, suits, hems, zippers, patches, rips, etc. Just bring your clothing in and we will make it very simple. Try Us Out, You Will Be Most Surprised! !